Seeing More Salt than Pepper? Seeing a little more salt than pepper? 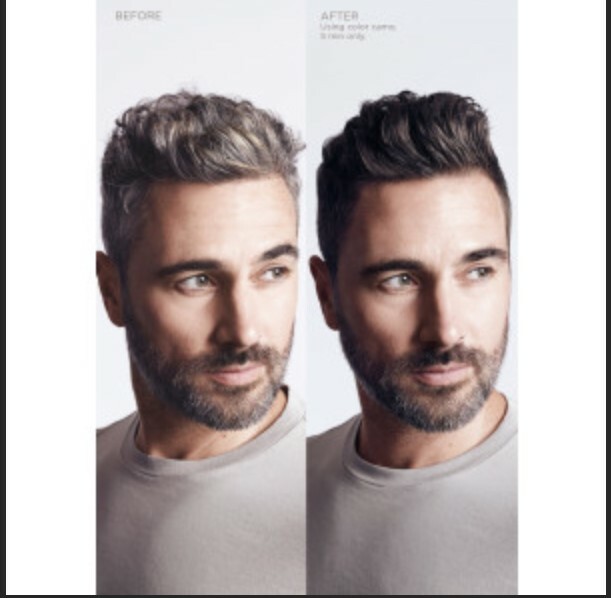 Try a new Redken Brews men’s colour camo service NYC CRAFTED. BARBER INSPIRED. In 1967 Redken introduced one of the first professional grooming lines for men. Staying true to our heritage the next generation of men’s essentials is here. For Men: NYC CRAFTED. BARBER INSPIRED.